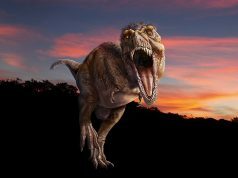 Looking to get your VR project off the ground? HTC might be able to help. 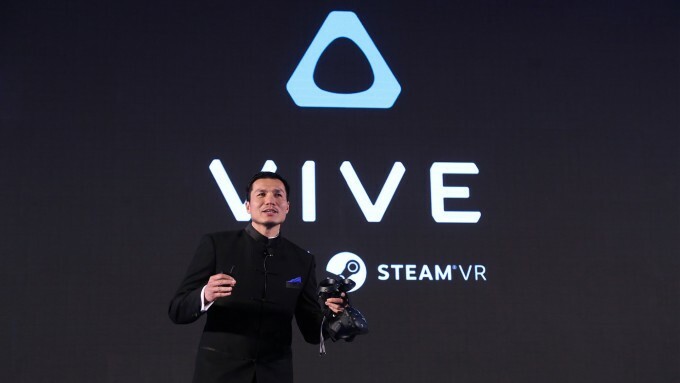 The company has just announced a $100 million fund attached to the ‘Vive X’ accelerator program. 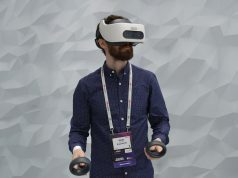 The company has publicly announced a $100 million fund that will be used to make investments in promising VR companies that join the accelerator. This is one of the largest VR-dedicated investment funds to date. It’s 10 times the amount Oculus had set aside to support indie VR developers last year; where that pot was doled out in a way more traditional to the game industry, the Vive X accelerator takes a more startup-focused approach. 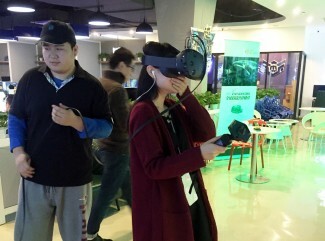 Applications for Vive X are being accepted today for all three locations, though Beijing will open first in May as a pilot for the program. 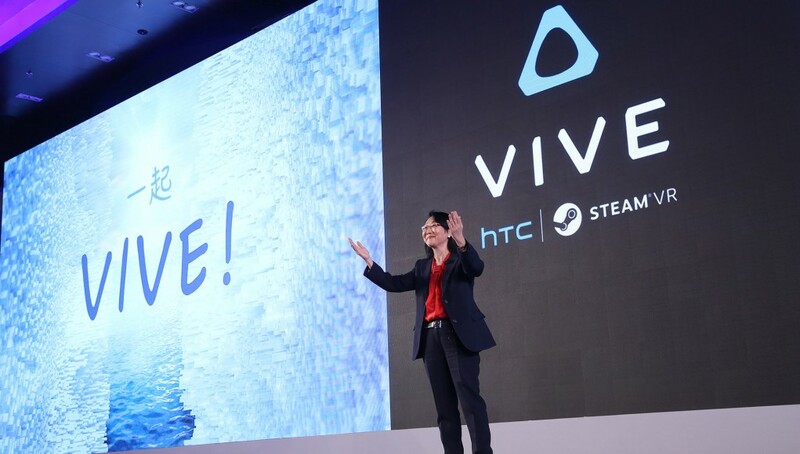 A press release from HTC seems to indicate that Vive X will be mostly playing in the Seed and Series A investment stages. At this point it’s unclear if HTC will be using the fund to create Vive-exclusive content agreements—similar to what we’ve seen from Oculus—though it does sound like they will only be considering companies who have something to offer to the Vive platform. “Our goal is to support a healthy and vibrant ecosystem for the VIVE… ultimately helping the teams turn into valuable content producers or content enablers for the VIVE platform. We will try our best to avoid funding similar companies during each batch,” the company tells Road to VR. This is excellent news. I wonder how much Oculus has ready to do the same? If they then make it open to any VR, rather than device specific, we could see an even broader range on content over the next year or so. 100 mill. 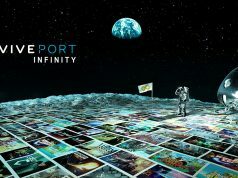 will catapult VR and the VIVE into a wealth of great development, content and inspiration!! Excellent news, this is motivate the VR development !!! This is welcome news. I hope they come to the UK with this too. We are definitely applying to this one.